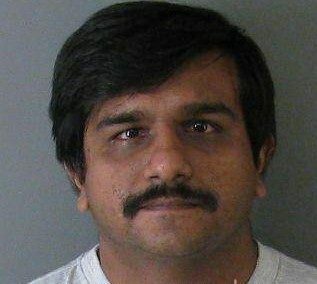 Atlanta, GA, April 3, 2019: Mehboob Mansurali Charania of Tucker, GA has been sentenced to 16 months in prison for his involvement in a transnational criminal organization that victimized over 340 people in the United States through a fraudulent India-based call-center scheme, resulting in over $200,000 in losses. Charania, a citizen of India moved to Tucker in 2014. His prison sentence will be followed by three years supervised release. He has also been ordered to pay restitution of $203,958.02 to victims of the scheme. Charania was convicted on January 17, 2019, after he pleaded guilty to engaging in an unlicensed money transfer business.